Consumer education is our passion! 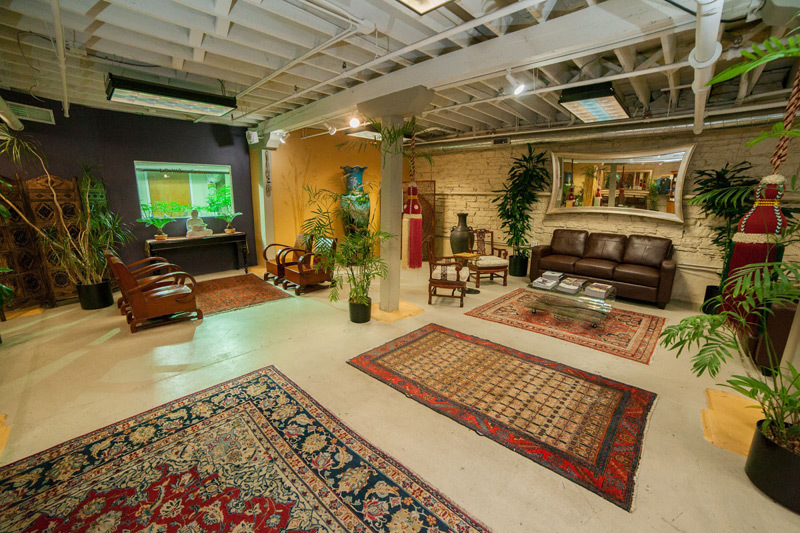 Lodo Wellness Center is situated in Denver’s historic Lodo neighborhood and surrounded by some of Denver’s best hotels, shopping, bars, and restaurants. On the 16th Street Mall, we are conveniently located just one block away from Union Station. 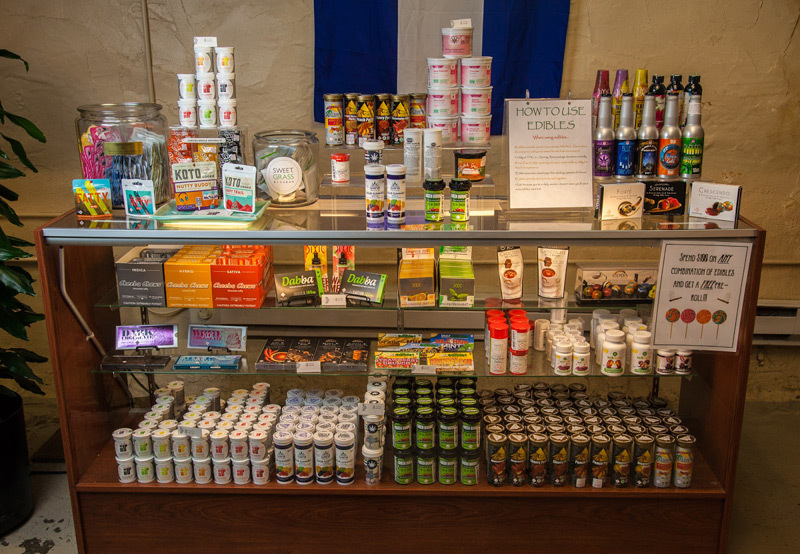 Our retail store features a large selection of cannabis products including, edibles, concentrates, vapes and accessories. Lodo Wellness has everything you need whether you are a first time shopper or the most experienced cannabis connoisseur. At Lodo Wellness Center we grow our own cannabis in our in house cultivation facility. Each and every bud is grown and trimmed by hand with love so you receive only the highest quality cannabis. And with a window to our grow space right in the lobby, visitors get to see living plants first hand!